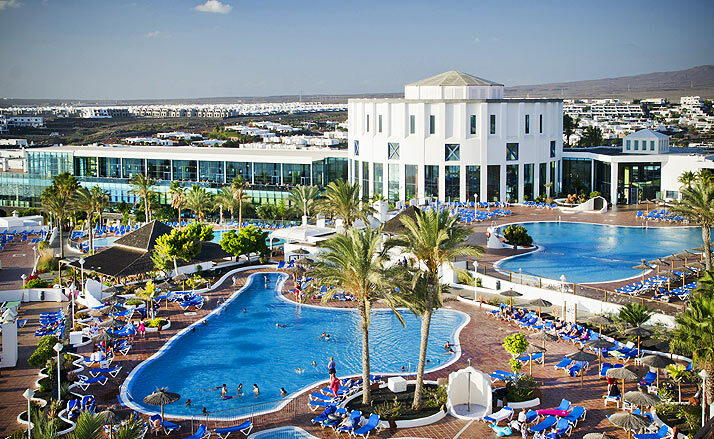 Four-star hotel with all inclusive service, located in one of the most peaceful places in the area of Playa Blanca and very close to the most important heavenly beaches of the island: the Beaches of Papagayo. · Every week, sustainable actions are performed in our Kid’s Club, developing environmental activities so that our children learn to plant a cactus, recycle and learn to live in a sustainable world. · One of the most important points in our sustainability policy is to reach the objectives and goals that will enable ongoing improvement and will facilitate environmentally-conscious behavior, designing processes that minimize and prevent environmental impact due to company activity. · We have a recycling program and promote the minimization in use of natural resources and minimize generated waste. · Throughout the year, a large number of supporting actions are carried out to the local community such as food collaboration, beaches cleaning and recreational activities among others.